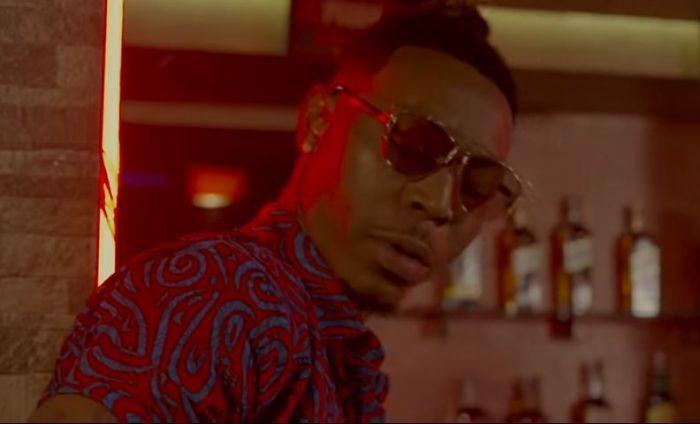 [Download Video] Solidstar – Eleganza, Shaba Entertainment imprint and ONE Management premiere this new #video titled Eleganza by Solidstar. The #audio was released in April 25. This new #video is quite captivating and directed by Directortyla with the audio produced by Kel P.